The Nigerian National Petroleum Corporation’s research and development division and CypherCrescent Limited have sealed a strategic technical partnership to enhance oil and gas production using innovative technologies and optimised workflows. According to a statement, the partnership is focused on the areas of petroleum engineering research and development, hydrocarbon fluid characterisation and production improvement through well and reservoir management data democratisation. CypherCrescent, a Nigerian petroleum engineering research, software development and asset management support company, expressed its commitment to providing innovative and cost-effective business-intelligence solutions for exploration and production companies. It said the technical partnership came on the heels of the satisfactory application of SEPAL Software suite, an innovative end-to-end well and reservoir management software in the E&P companies for production enhancement. The Group General Manager, NNPC R&D Division, Dr. Bola Afolabi, was quoted as saying, “With minimal cost, remarkable additional production potential was discovered. We are talking about a digital approach to well and reservoir management. 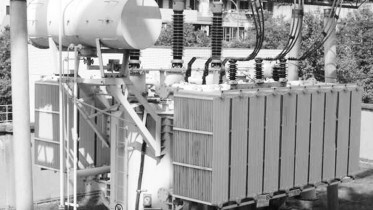 The Managing Director, CypherCrescent Limited, Mr. ThankGod Egbe, said the partnership would, among other benefits, enable companies across the world to understand the dynamics of their assets better, and offer them a pragmatic and cost-efficient alternative to production optimisation from their existing assets. According to the statement, the CypherCrescent-NNPC (R&D) partnership also aims to achieve national technical capacity development through joint engineering research and delivery of value-adding services to solve existing and emerging challenges in the E&P companies. 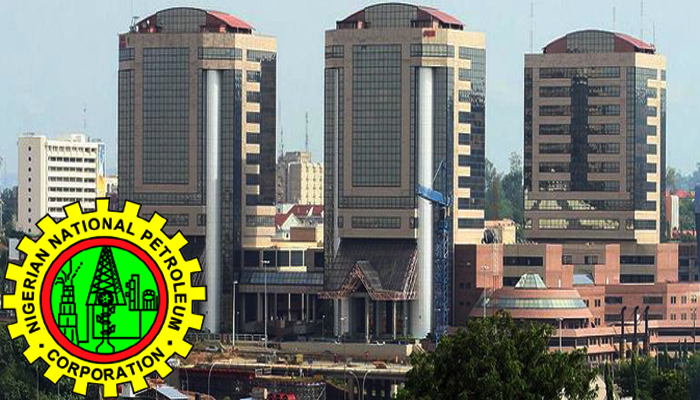 Be the first to comment on "NNPC, CypherCrescent to Boost Oil Production"